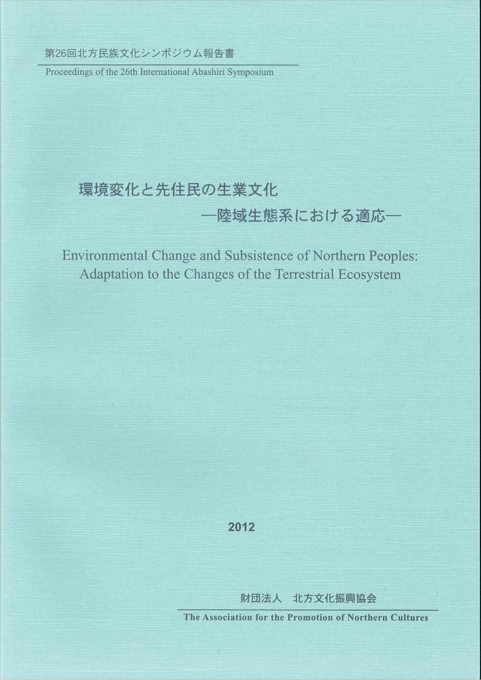 Environmental Change and Subsistence of Northern Peoples: Adaptation to the Changes of the Terrestrial Ecosystem. The Impacts of Climate Change to and the Adaptation of Subsistence Gathers of Northern Yukon. LINKLATER, John. 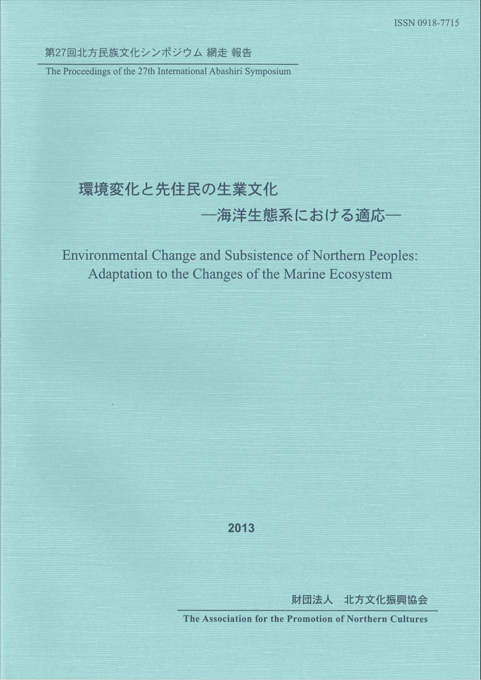 Environmental Change and Subsistence of Northern Peoples: Adaptation to the Changes of the Marine Ecosystem. 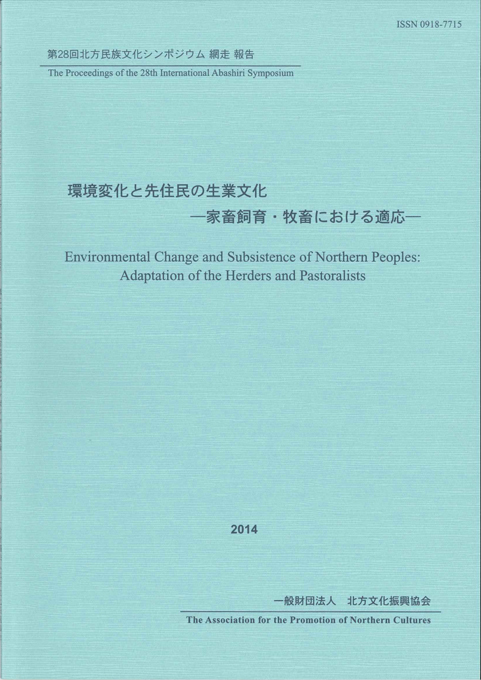 Environmental Changes and Subsistence of Northern Peoples: Adaptation of the Herders and Pastoralists.